Fast 1 – Two Stroke Championships from Fasthouse on Vimeo. One of my first clients here at LDM was Fasthouse, and I continue to do regular work for them. A rapidly growing brand in not only motocross, but anything fast, Fasthouse speaks to the lifestyle of Southern California and taps into the deep roots of Hollywood stunts, film, and basic coolness. 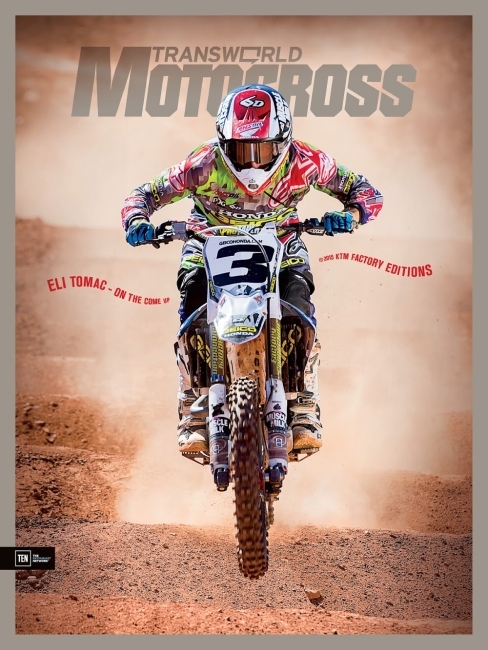 The most recent video that I did for them was one on Sean Collier’s day at the Two-Stroke Championships at Glen Helen. And thanks to numerous factors, it was a blast to put together. The day as a whole was filled with ups and downs, and collaborating with friend Toastacia “Toast” Boyd, we were able to cover every facet of what happened. Aboard a super powerful KX500, Collier was easily the fastest all day, but a major mechanical failure in the first moto caused him to DNF. After scrambling to piece the bike back together, Sean managed to overcome a bad start in the second moto to take the win. But the fact that the action and story line was so good wasn’t the only thing that made the day so fun. Toast shoots exclusively on Super 8 film, and her footage provided a very unique flare to the finished film. I really look forward to working with her on more projects down the road. In the meantime, check out the finished film, and leave a comment about what you think.